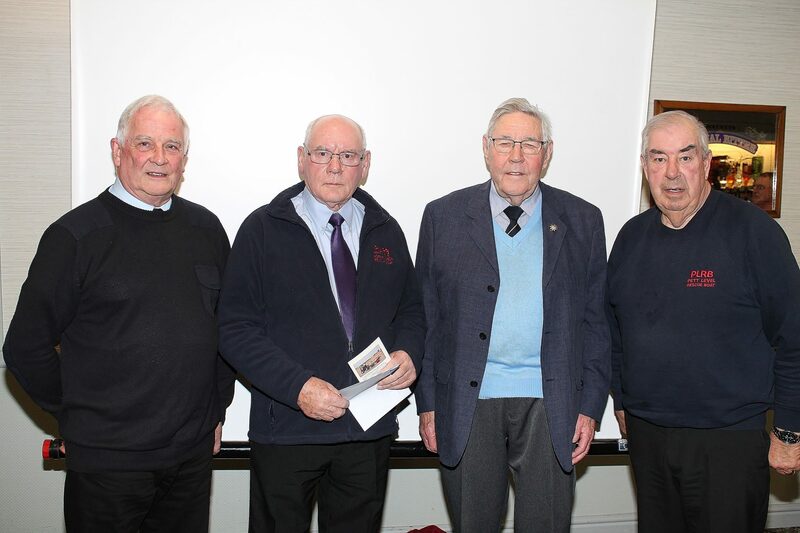 Last Thursday 24th January, members of the Pett Level Independent Rescue Boat committee were invited along to a presentation evening by the Eastbourne Historic Vehicle Club. The club runs lots of activities, shows and festivals and invited us along to receive a share of funds raised at the Hellingly Festival of Transport, which took place last August. The event itself took place over the same infamous weekend as our own Open Day and as our own supporters know, the weather on the Sunday was rather against outdoor events! The EHCV are now busy planning 2019’s big event, the 44th Festival of Transport which will be held at Broad Farm. 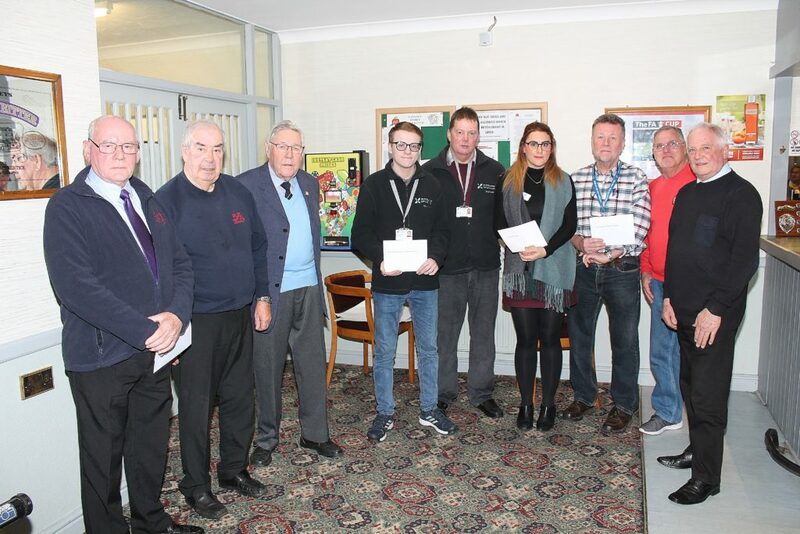 But meanwhile, at Thursday’s presentation, cheques were presented by EHVC Vice-President, Mike Bray, to representatives of St.Wilfrid’s Hospice (£500), The Friends of Eastbourne Hospital (£500), KSS Air Ambulance Trust (£500) and the Pett Level Rescue Boat Association (£250). Other donations have been made to Eastbourne RNLI (£250) and local Hellingly organisations. The £250 donation is much appreciated and will almost certainly be going in the direction of supporting our own historic vehicle – our reserve launch vehicle – as it is refurbished to become fit for the very specific purposes of getting our boats safely launched and recovered along the ever-changing Pett Level Beach. Everyone here at Pett Level Independent Rescue Boat would like to say a very big thank you to all concerned at the EHVC and those who supported the 2018 festival. We really couldn’t do it without this kind of support, so thank you very much. Header image (L to R): John Brooker & John Pulfer (PLIRB), Mike Bray (EHVC Vice-President), David Martin. In-post image (L to R): Pett Level Rescue Boat Association, Mike Bray (EHVC Vice-President), Kent, Surrey & Sussex Air Ambulance Trust, St. Wilfrid’s Hospice, Friends of Eastbourne Hospital and PLIRB again far right. Thanks to Dave Bone, Secretary EHVC for photographs and permissions.